Credit: NASA Scientific Visualization Studio. 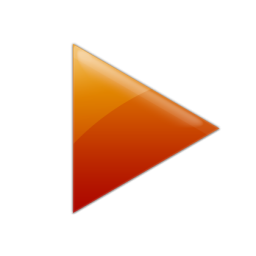 Download this movie (MP4, 15.5 MB). 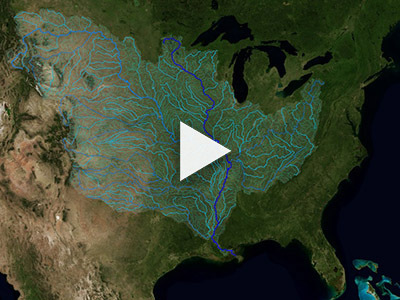 [12-Sep-16] An animation of the streams, tributaries and rivers that make up the Mississippi watershed. Data from SWOT will contribute to a global inventory of water resources, including transboundary rivers (i.e., those that cross international borders), lake and reservoir storage, and river dynamics.